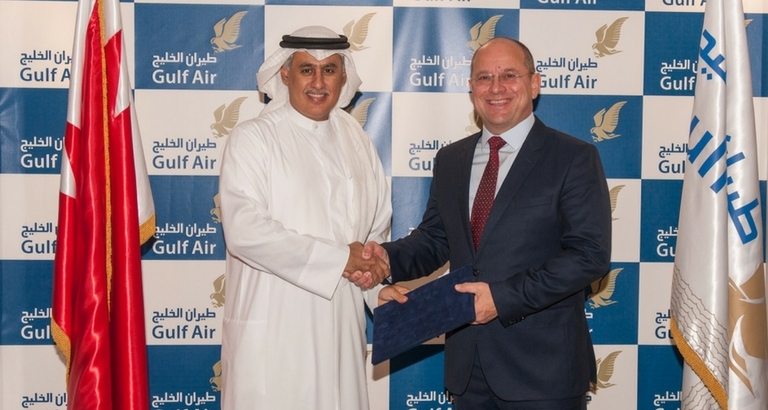 Gulf Air, the Kingdom of Bahrain’s national carrier, today announced the appointment of Mr. Krešimir Ku?ko as the Chief Executive Officer of the airline, effective 12th November 2017. Mr. Kučko brings a wealth of international aviation experience to his new position at Gulf Air, having held roles in the airline industry for the past 25 years. He joins the airline’s recently appointed Deputy Chief Executive Officer, Captain Waleed Abdulhameed Al Alawi, at a significant time in the airline’s history as it prepares to receive a new fleet consisting of 39 new Boeing and Airbus aircraft due for delivery commencing in early 2018. The modern fleet will herald a new era for Gulf Air as it continues to enhance its product and service offering. Mr. Kučko previously served as Croatia Airlines President and Chief Executive Officer. He is a member of several highly-ranked associations; such as the Croatian-Swiss Chamber of Commerce, as well as SKAL Club Zurich, BAR Swiss and Benelux, Star Alliance, CSC in Belgium and CSC in the Netherlands, where he was voted Vice-Chairman in 2012 and appointed Chairman for 2013. Gulf Air, the national carrier of the Kingdom of Bahrain, commenced operations in 1950, becoming one of the first commercial airlines established in the Middle East. Today, Gulf Air is a major international carrier serving 42 cities in 25 countries spanning three continents. 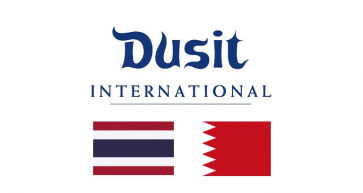 The airline operates double daily flights or more to 10 regional cities, in addition to select destinations in the Indian Subcontinent and Europe, from its hub at Bahrain International Airport. Gulf Air currently serves all its destinations with a combination wide and narrow body fleet totalling 28 modern aircraft with orders for 39 new Boeing and Airbus aircraft due for delivery commencing in early 2018. The modern fleet will herald a new era for Gulf Air as it continues to enhance its product and service offering. Renowned for its traditional Arabian hospitality, evidenced by the airline’s signature family and business friendly products, Gulf Air is committed to being an industry leader and developing products and services that reflect the evolving needs and aspirations of its passengers. Gulf Air has been the Title Sponsor of the FORMULA 1 GULF AIR BAHRAIN GRAND PRIX ever since it made history as the first Formula 1 Grand Prix to be held in the Middle East in 2004. In addition, the airline has been Official Carrier of the biennial Bahrain International Airshow since it was first held in 2010.